Join us on November 25th, 26th and 27th for our 3rd Annual FIT-Natic weekend! FIT-Natic shopping specials for the whole family! 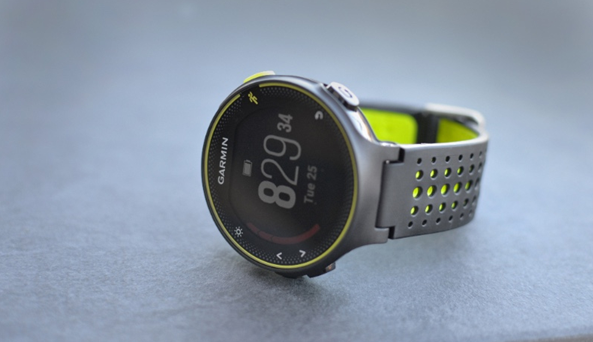 Fleet Feet exclusive Garmin 235 Black / Force Yellow. Originally priced $330. FIT-Natic Weekend Special pricing for $250 (November 25th-27th). 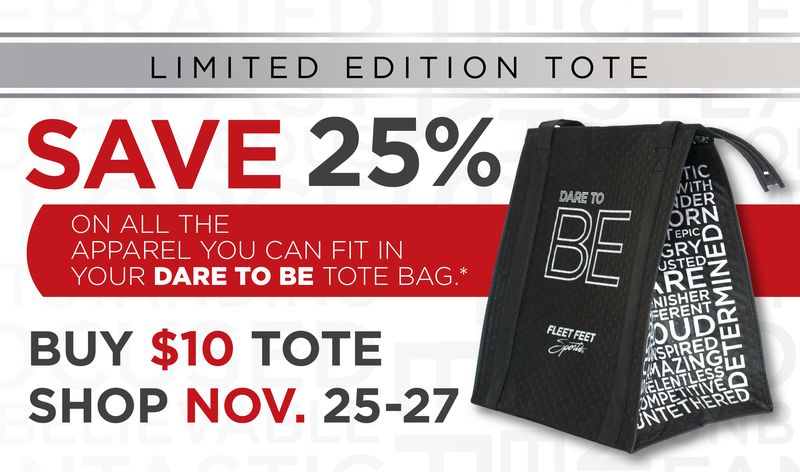 FIT-Natic Weekend Special - 25% OFF all apparel you can fit in the bag! *Exclusions apply. See store for details. Sales offered at Fleet Feet Vacaville. Cannot be combined with other offers or discounts.